Building emotional connections to nature and science for youth has been the mission of Audubon Arizona since its inception. Thanks to a $10,000 grant from the APS Community Fund, a component of the Arizona Community Foundation (ACF), Audubon Arizona will be able to inspire the next generation of conservation-minded individuals through a program titled New Adventures in Nature: Hands-On Learning to Improve Science Education. Audubon Arizona is a conservation agency dedicated to protection and education, headquartered on the Rio Salado. 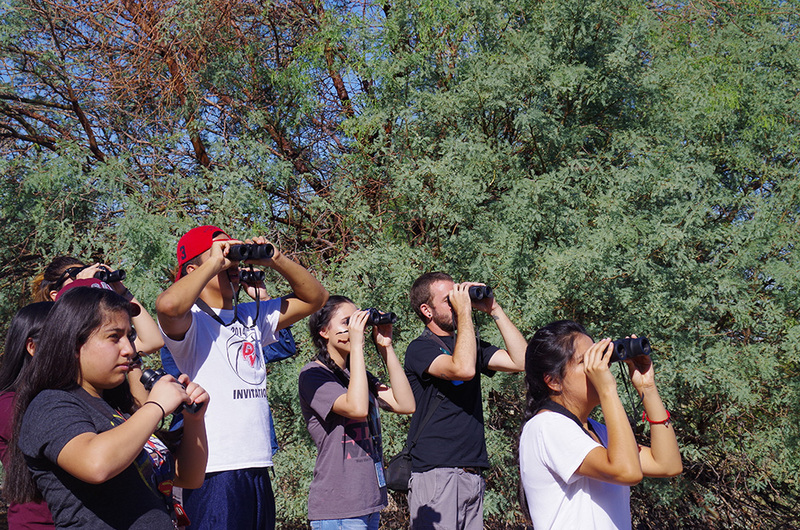 New Adventures in Nature sends Audubon biologists into West Phoenix classrooms to fill gaps in schools’ STEM curriculum with state-standard aligned, Audubon-approved nature education that teaches students about local birds and their integral role in the ecosystems where students live. For example, hummingbirds model STEM-related concepts about flight and sound. Students get the chance to attend a half-day field trip to the Rio Salado to see the classroom curriculum applied in the natural world. Grant money will be used to identify and recruit the conservation and environmental experts who will lead the program in Arlington, Isaac, and Murphy Elementary School Districts, plus others, expected in total to serve 60 students; more than 4,300 students were served last year. Not only will the program inspire a future generation of conservation leaders in classrooms, but they will also bring their expertise to bear on Arizona’s environmental issues. 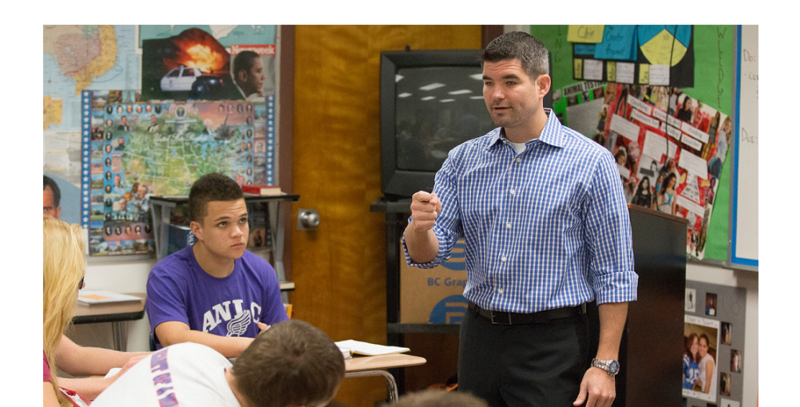 The grant is distributed by the Arizona Community Foundation from the APS Community Fund. Funding for projects from the APS endowment supports arts and culture, community development, education, the environment, and health and human services. 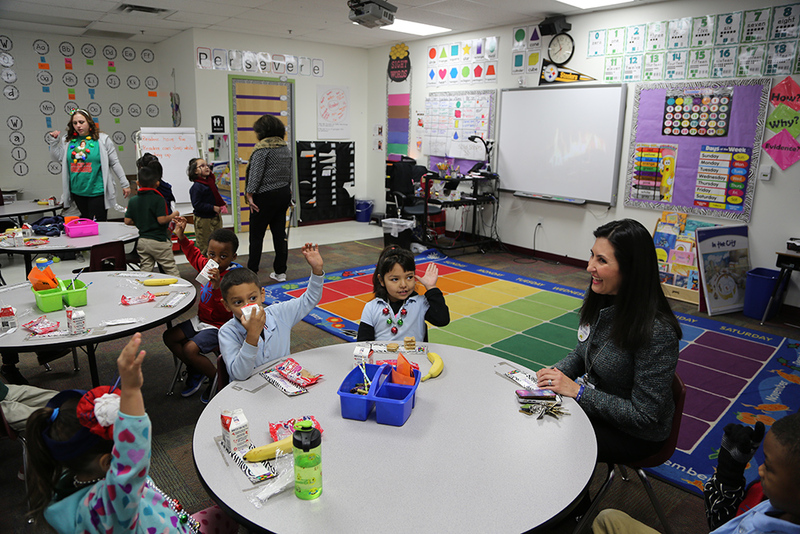 APS established the Community Fund in 2001 with a $1,000,000 endowment, the earnings from which have benefited thousands of people in numerous communities over the fund’s lifetime. The National Audubon Society protects birds and the places they need, today and tomorrow. Audubon works throughout the Americas using science, advocacy, education, and on-the-ground conservation. State programs, nature centers, chapters, and partners give Audubon an unparalleled wingspan that reaches millions of people each year to inform, inspire, and unite diverse communities in conservation action. A nonprofit conservation organization since 1905, Audubon believes in a world in which people and wildlife thrive. 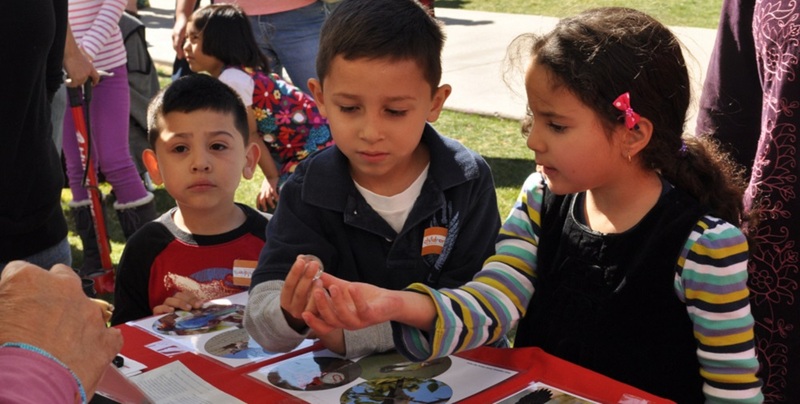 Audubon Arizona’s mission is to connect people with nature through education, science, and advocacy to protect birds, other wildlife, and their habitats for the benefit of humanity and earth’s biodiversity.